I read this article and found it very interesting, thought it might be something for you. The article is called Free and Easy – How to enjoy working for yourself and is located at https://www.rocketlawyer.co.uk/blog/rocket-round-up-free-and-easy/. Deciding to work for yourself can seem a little daunting. Good has a great post by Paul Jarvis on what he has learned, not just about how to work for yourself but how to enjoy it along the way. Speaking of free online advice, Rocket Lawyer UK offerLegal Guides on a wide range of business and property topics and lots of useful blogs on running a business, buying property and letting it and personal legal issues. This week, Pieta Das Gupta, Rocket Lawyer’s Head of Legal, writes about the 8 key points that a new employer needs to consider when taking on a new member of staff, which also includes a short video on hiring people from employment specialists PJH Law. Buying online from mobile devices continues to grow in the UK, while sales from desktop devices like laptops are flatlining. According to estimates, tablets and smartphones now account for nearly a quarter (23.2%) of total online sales in the UK. This has implications for businesses who should consider whether customers can easily use their websites from a mobile device. Pinterest is a social network whose users create online image collages, then quickly and easily share those collages — called “pinboards” — with other Pinterest users. 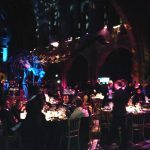 It’s fast becoming a place where businesses can build their brand and get noticed. Whether new to Pinterest or an old hand, these tips on how to get the best from it are worth a look. Staying with marketing, website owners will be interested to know how Google are changing their algorithm to become smarter and better able to understand the relationships and relevance of words and phrases, instead of just considering a lot of individual words. Social Media Today explains how Google Hummingbird works. Buying a new phone or tablet? Well there’s an army of businesses that want to persuade you that you need a case, some nice headphones or some other fancy accessory to go with your new purchase. Welcome to the competitive world of the technology accessory-makers. 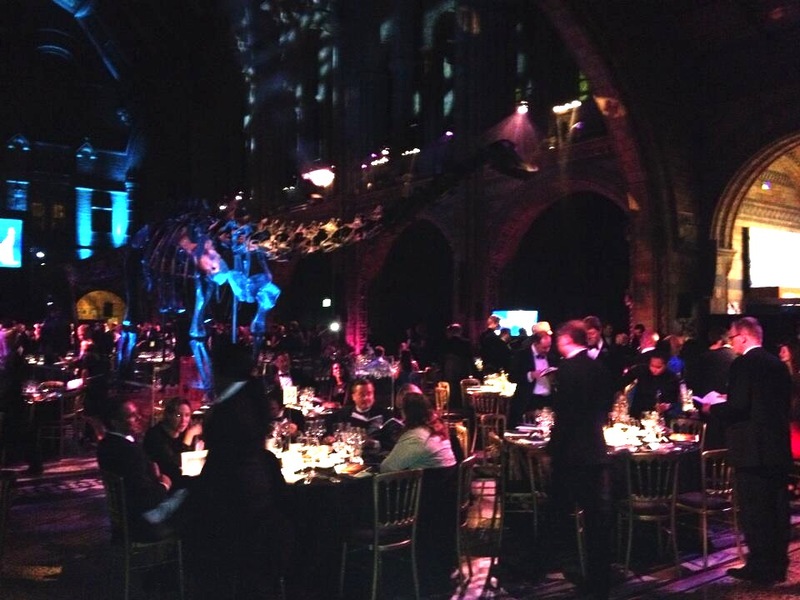 I found myself walking with dinosaurs on Thursday night when I attended the FT Innovative Lawyers awards, at the Natural History Museum, where Rocket Lawyer were highly commended as a Legal Industry Pioneer.